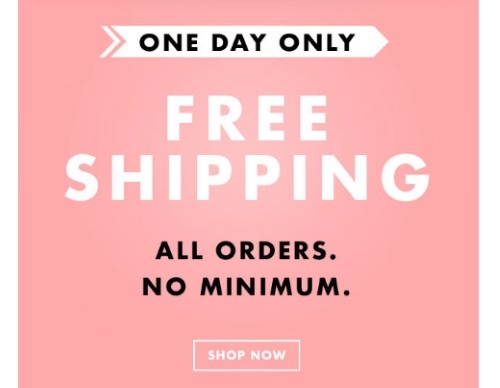 ELF Cosmetics is offering Free Shipping on all orders today with no minimum! Canadian orders will receive $4.95 or other applicable discount off the $7.50 Canadian Standard Shipping cost. Offer is valid Thursday, March 2, 2017 only.